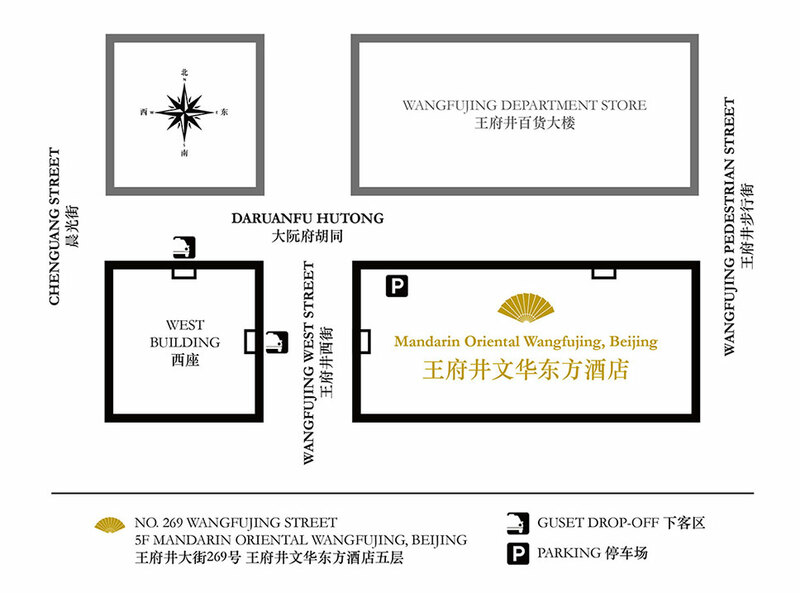 Mandarin Oriental Wangfujing, Beijing is located in historic Wangfujing, recognized as the prime retail destination in Beijing, and set to become the city’s premier boutique hotel. Comprising the top two floors of the prestigious WF CENTRAL, the hotel has been designed by world renowned architects Kohn Pederson Fox, with interiors by HBA and Adam Tihany. 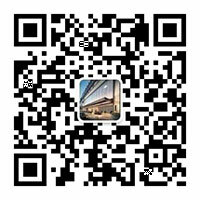 The 73 guestrooms and suites are among the largest in Beijing, with open views of the surrounding district. All rooms are light-filled and elegantly styled, with many enjoying extensive outlooks on historic landmarks including The Forbidden City and Tiananmen Square. Featuring two restaurants and a bar designed to become a destination in itself, Mandarin Oriental Wangfujing offers some of the finest cuisine in the city, including a signature afternoon tea set. Both restaurants and the bar have access to an expansive rooftop garden terrace. Other facilities include an all-encompassing Spa at Mandarin Oriental providing signature wellness programmes for which the Group is renowned, a fitness centre and a 25-metre indoor lap pool with a sky roof. AN INVITATION to "fan's MOment"